"You get out what you put in." Have you ever heard that one?? I'm sure you have. That's what it's like training here. 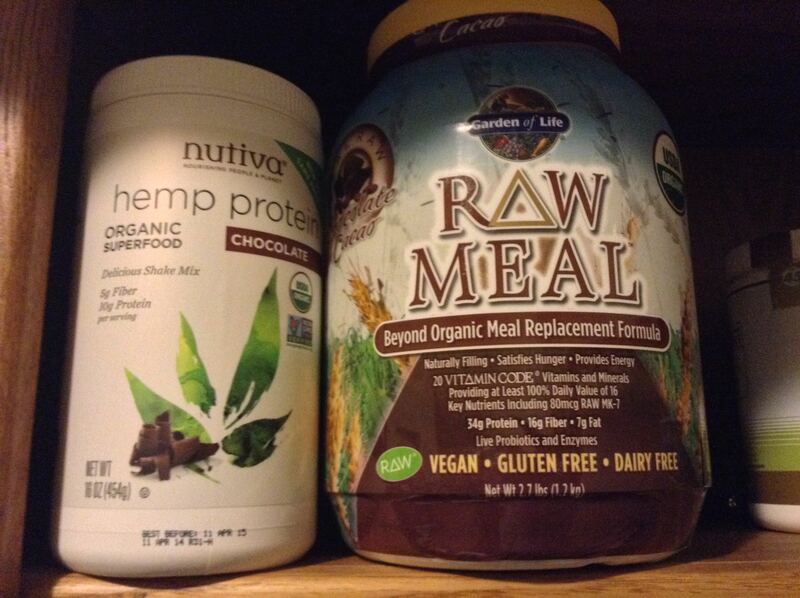 Without harmful chemicals or drugs I'm always looking to improve performance and recovery. In this entry I share the latest products I'm using. I'm going to add these to my Pinterest-Ninja-Secrets-board. Click the links for more info. I refer to these drinks as "real" fast-food, as in this is the only "fast food" you'd catch me eating; or this is the only "fast food" I would recommend... just saying. 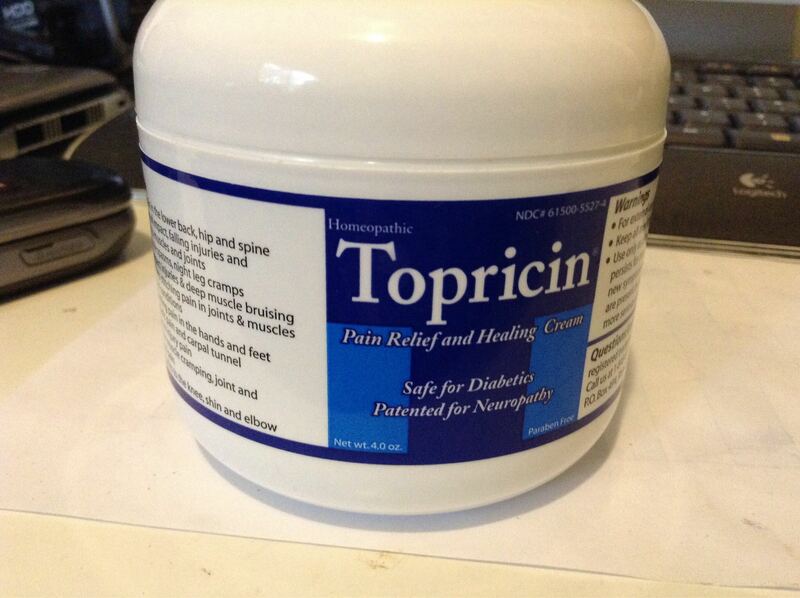 I'm just now looking at the label after using it for about a month, and they pack so much nutrition. The product was given to me as a gift... I know what you're thinking - why would I ingest something without looking at the label? Well in my defense the product came from a reputable source. Any-who I have two kinds: Vanilla Spiced Chai and Chocolate Cacoa. In terms of flavor I definitely recommend the chocolate one. I was reading some reviews, some people make shakes because they don't care for the texture or the flavor. I guess I'm "Spartan" like that cuz I just mix with water, post-workout. 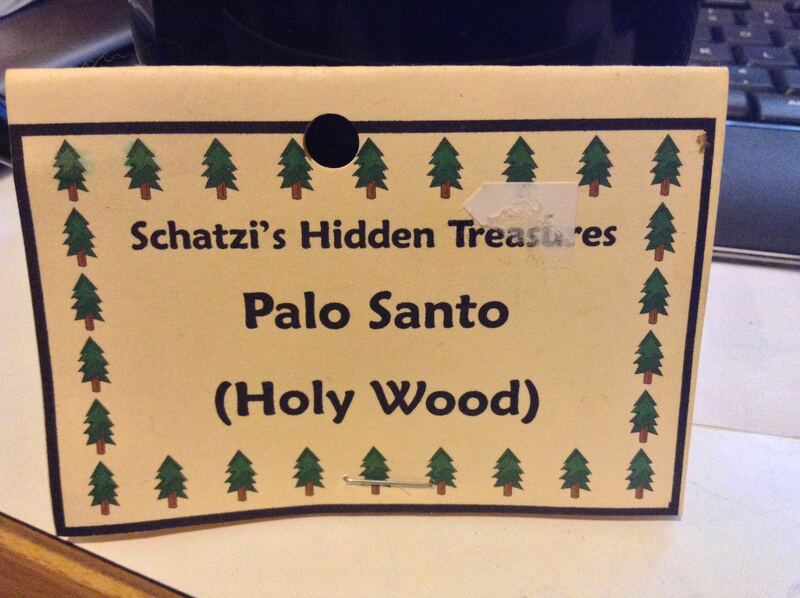 I started using Palo Santo a year ago after we had a... let's call it a "spooky" experience around the mountain. I was soon to be alone to watch the property for about two weeks and some of the guests were concerned for my... "spiritual" safety (thank you guys) so it was suggested I burn sage and Palo Santo. I took to the Holy Wood instantly. If you like incense I recommend it. The smell took me back to my early twenties when I lived in Orlando Florida and I would frequent this new-age book store quite often. So I have been using it almost daily before laying my head down, with the intention of clearing the air.